​Choose to Give on Giving Tuesday! 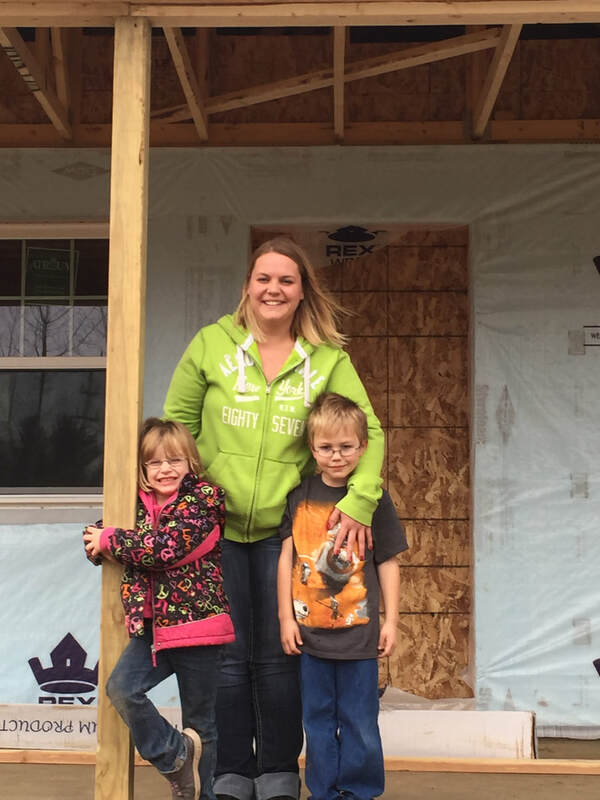 your donation builds STRENGTH, STABILITY & SELF-RElIANCE in our families while also building homes! Help us meet the challenge of substandard housing head on. 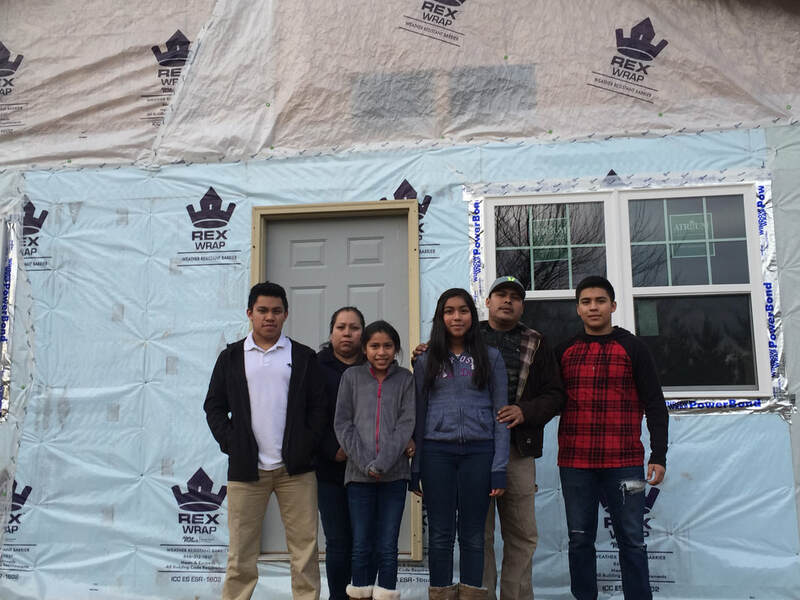 Your donation doesn't just help to build a home. It changes generational thinking. It empowers those who never thought they could own a home to realize the dream they thought was unattainable. 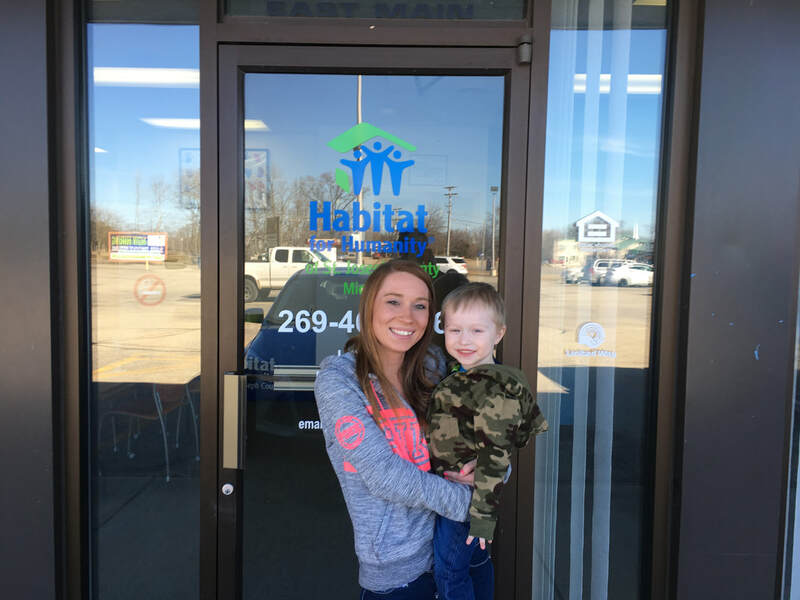 Your donation, your willingness to give builds STRENGTH, STABILITY, and SELF-RELIANCE in our partner families while also building homes! Just a few of those we've helped!